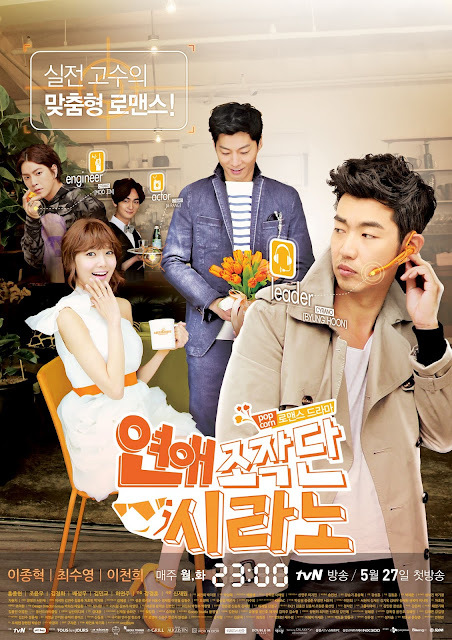 Cyrano Agency is a drama based on the film of the same title, and will talk about whether love can be manipulated. The Agency will attempt to connect people who are clumsy at love to their matches, and in the process cover everything about love and relationships. Seo Byung Hoon is widely recognized as a skilled director among theater circles. 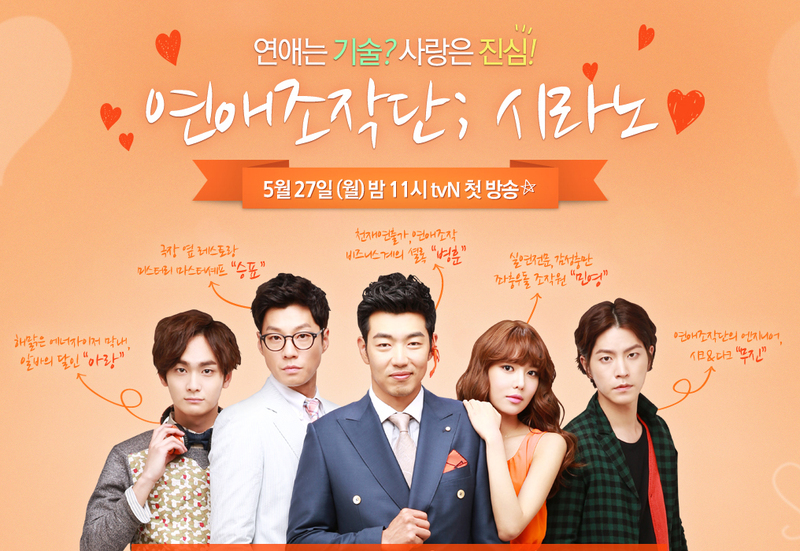 He starts the dating agency out of guilt after a friend’s death in order to revive that friend’s theater troupe. Cha Seung Pyo is a chef that runs a small restaurant in the building next to the Agency, and is caught up in a monetary relationship with the Agency′s leader Byung Hoon as well as a subtle love relationship with Min Young. He dreams of becoming a theater actor. Acting skills makes him a natural choice for the agency, since their elaborate scenarios often depend on pre-planned theatrics.